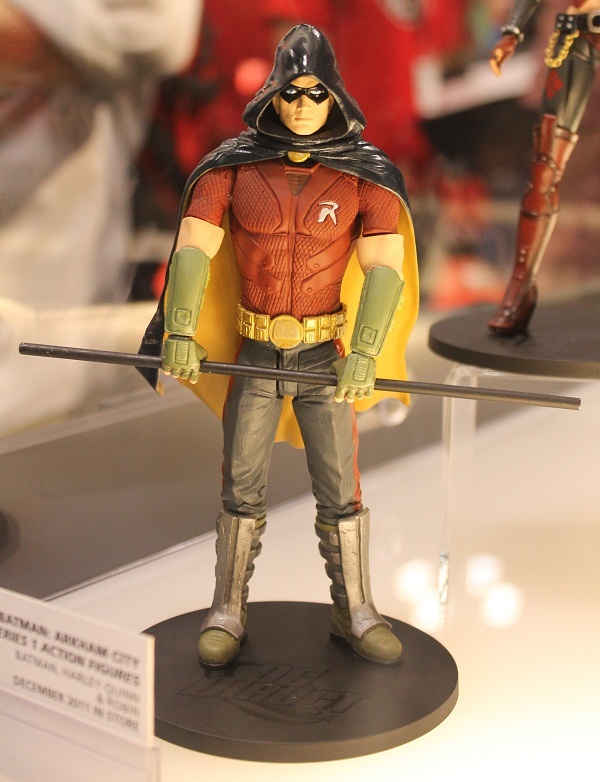 MTV Geek is all over the plce this weekend at New York Comic con and now they have some cool pics of BATMAN: ARKHAM CITY figures from DC Direct and these are freaking awesome! 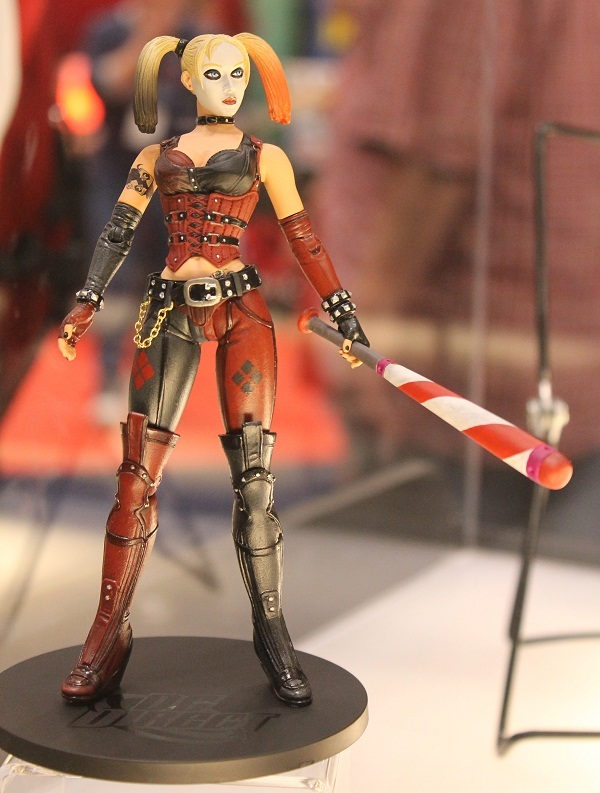 The first wave will hit stores in December and will include Batman, Tim Drake as Robin and Harley Quinn. 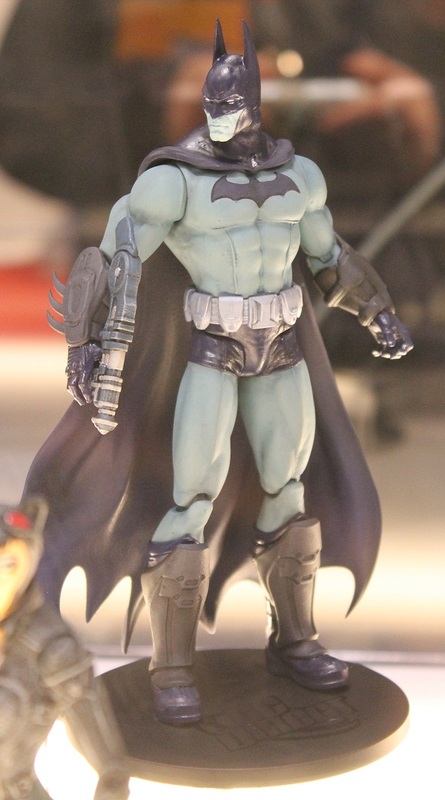 The second wave will feature a Batman variant, Catwoman, The Riddler and Hush (not pictures or present at NYCC '11). You'll be able to get these in April 2012. Catwoman always looks so "purrrfect". Sorry ,had to do it. 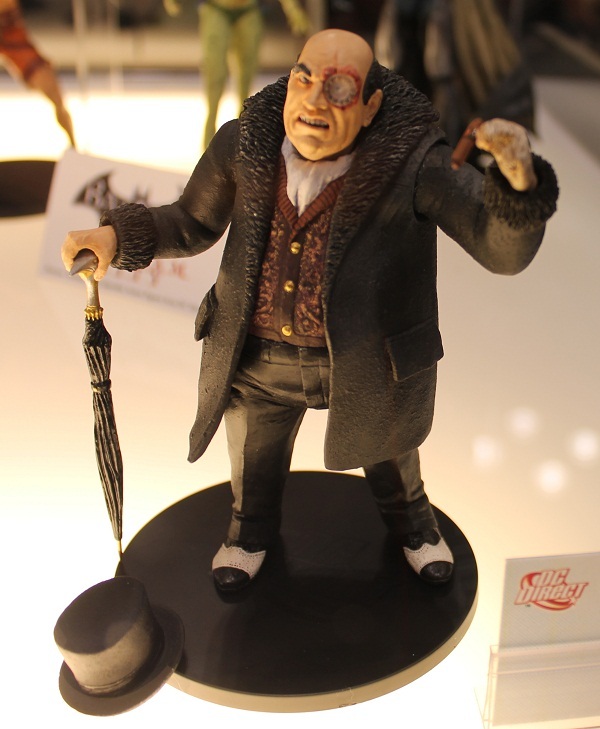 Penguin is the only figure announced for wave three but we know we'll get more. 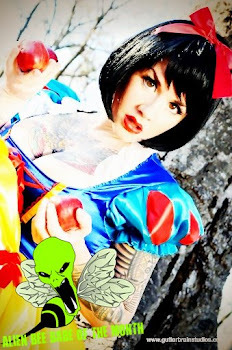 Look for wave three in October 2012. 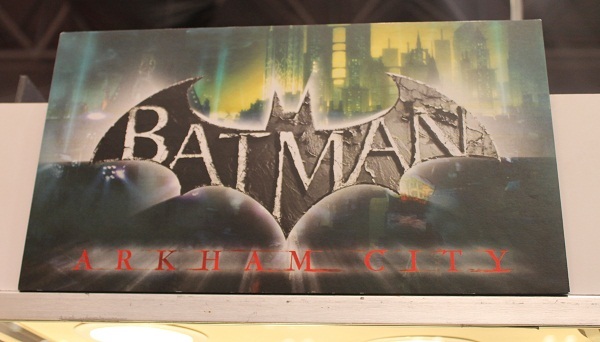 Fans of Arkham Asylum and Arkham City will get to pick up some of the "big" bad guys in Jun 2012. Mr. 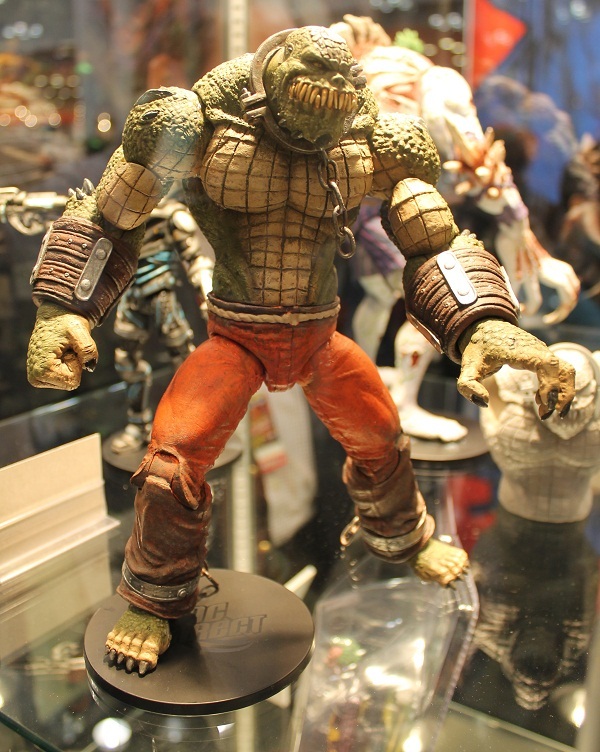 Freeze and Killer Croc both look awesome. 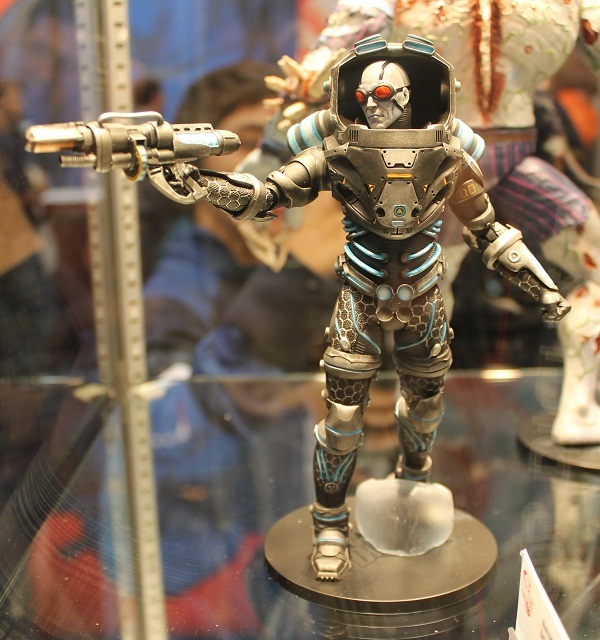 I think Freeze is my favorite design out of all of these! 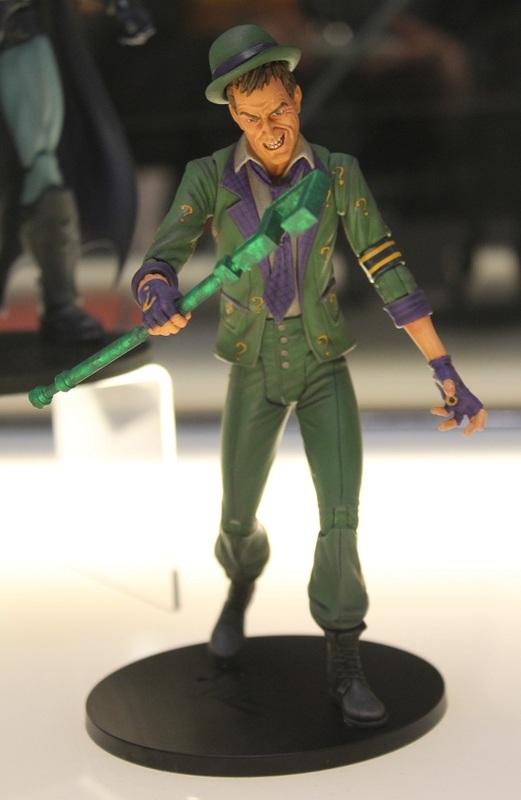 We'll also get this massive Joker figure which really looks creepy and menacing doesn't he! 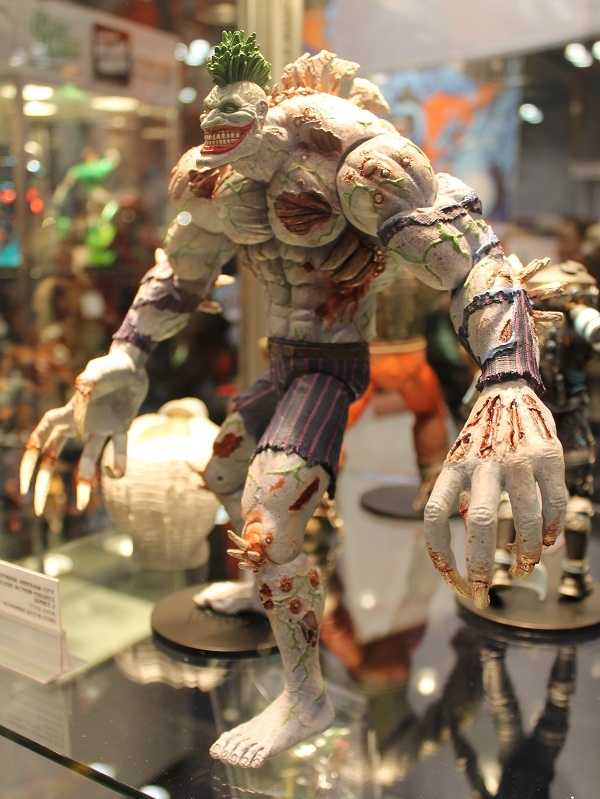 This is a figure from Arkham Asylum and he ends up like this by taking way too much of the Titan,, a hybrid version of Bane's Venom formula. 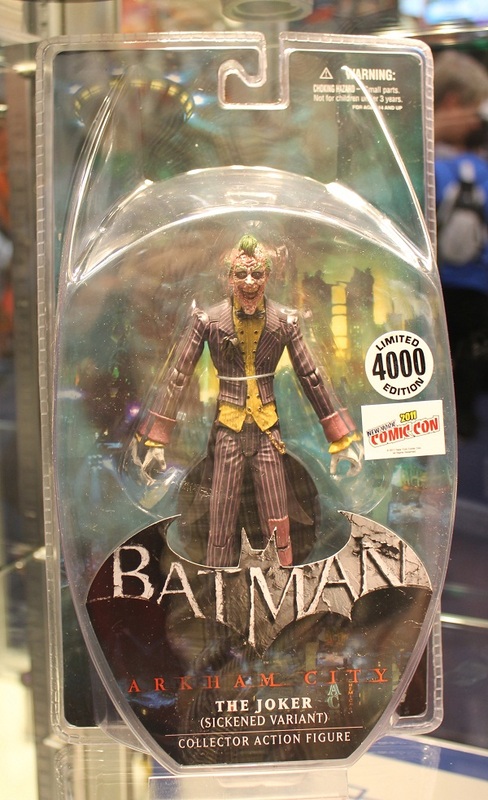 Also at NYCC '11 was this cool exclusive Joker figure from Arkham City (that I hope somebody picks up for me). 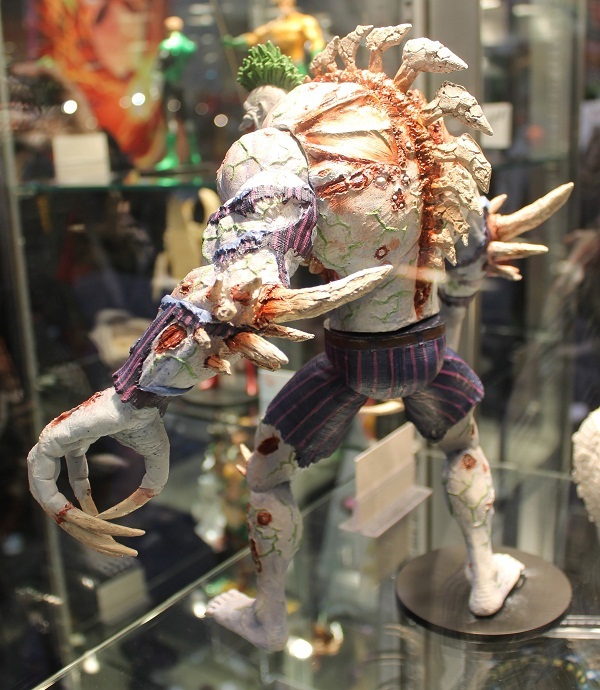 This is a variant from the Arkham City figures with a new Disease-ridden head.